How inspirational was the London Marathon 2017!? Having so many people come together and run in aid of raising money and awareness for mental health, this in itself is motivation enough to get our voices out there as we shall not and cannot suffer in silence any longer! Mental health is an important subject and yesterday really helped to prove that! 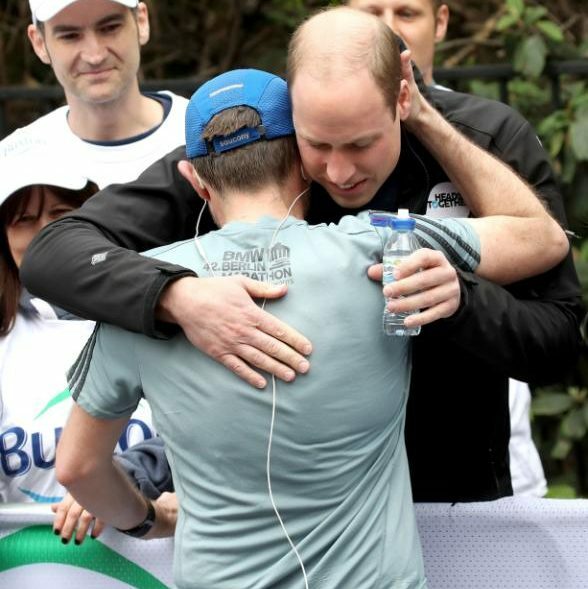 The runners that partook in the London Marathon and ran for Heads Together had two goals when choosing to run for this cause. 1.The first is to kickstart a big conversation in their communities – with friends, family, and co-workers – about ending the stigma that still surrounds mental health. 2. And the second goal is to raise money for the inspiring charities that provide practical support to those who need it. 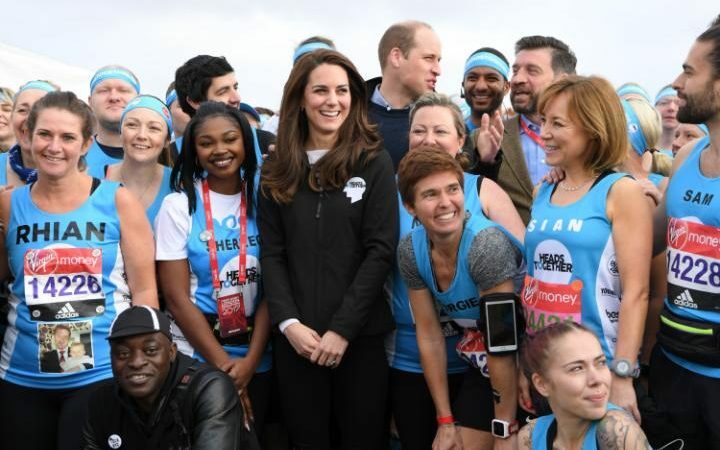 The Duke and Duchess of Cambridge and Prince Harry showed their incredible support for the run by cheering from the sidelines and giving runners high fives and supportive hugs and handshakes! The three royals were tasked with sounding the klaxon to officially start the race, and set the tone for the day after being photographed larking about with their air horns. With the royal family so boldly standing behind this campaign sharing their own experiences I feel this helps show that it doesn’t matter if you are royalty or a celebrity mental health can affect us all! We all have a story to tell. 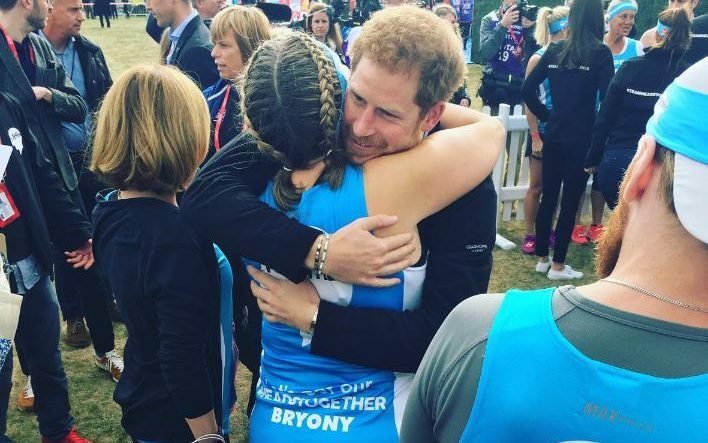 So many runners who were involved in the London Marathon have amazing stories they have shared which you can read on the Heads Together website here. I especially loved this story I stumbled across about a gentlemen from my own home town of High Wycombe, read Jamies story here and I hope you get as inspired as I have been!